Fight leukemia Fishing Tournament Saturday, Nov. 17, 2012. This is a great tournament for a great cause. Stripers, bluefish and weakfish are all included. Fishing starts 7am and all fish must be weighed in by 4pm at a designated weigh station. Sea Isle Bait and Tackle is a designated Weigh Station. Its $30 to enter (fishing and awards party) with an after party 6-10 at the Somers Point VFW post. Food, beer and wine included with lots of great prizes. For more information pleas call Sean Meyers (609) 602 – 8957 or stop by the shop for a flyer. 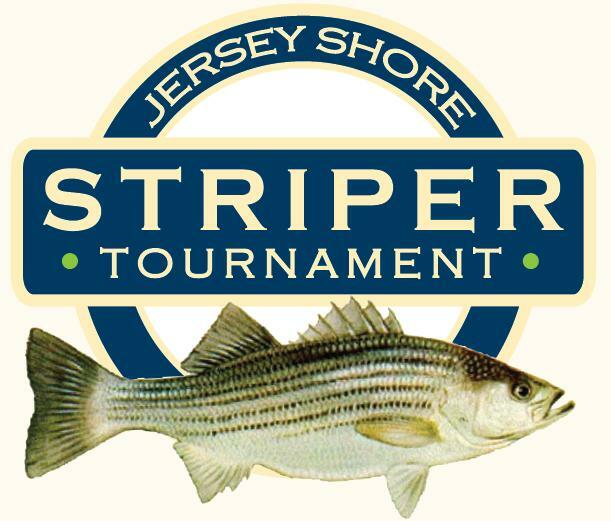 Unfortunately do to the after effects of Hurricane Sandy the 3rd Annual Jersey Shore Striper Tournament is canceled for the 2012 year. This tournament is the growing into the premier striper tournament at the jersey shore and will be back bigger and better next year 2013. Today is Baby Finn’s first day full time in the tackle store. The two of us will be hear to serve you but don’t mind the occasional screaming/crying, dirty dippers, spit up, or stressed out DAD. I just got a good report of some very nice stripers taken off the beach in Brigantine. They where all caught on salted clam and heading south quick. If you have some time to day would be a good day to wet a line.